http://www.conitec.net/hardware/down/ntdrv1.exe Driver for PEPS-III under WinNT. Please read README.TXT after unpacking. ****** If you look forward for other information about this universal device Programmer, do not hesitate to contact me by e-mail at: matthieu.benoit@free.fr . 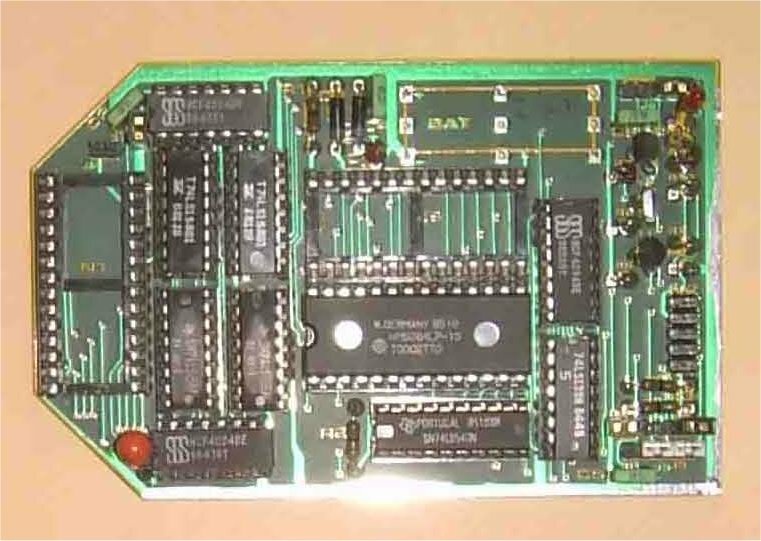 Important Notice: Also if you have any data about this programmer, adapters diagrams, do not hesitate to contribute to this page.